I love more book bloggers! Amity & Sorrow is out tomorrow in the UK. Tomorrow! Here is another post, spreading the book blogger love. My grateful thanks to these passionate, purposeful readers, helping to bring new books to life! What Hannah Read: an avid, opinionated reader – the best kind! And thank you to We Love This Book, a “vibrant exchange where publishers, bookshops, festivals and libraries combine to bring new and interesting books to readers and where authors are celebrated and championed.” My favourite kind of place! Do visit these marvellous book blogs and give them a follow. You might just find your own next great read. 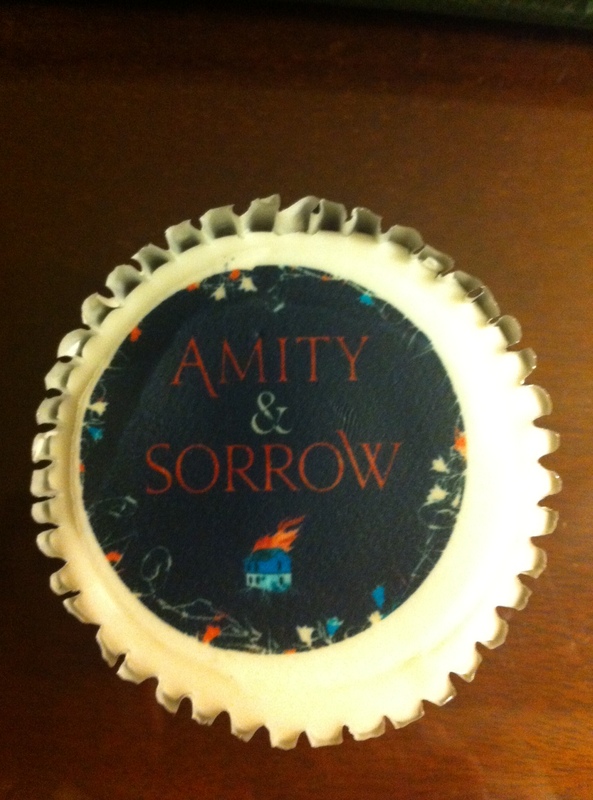 It’s 5 days until Amity & Sorrow is out in hardback, here in the UK with Tinder Press. But book bloggers have been helping to get the word out for months now and I am so, so grateful for the time they give to read with care and to review with clarity and consideration. I’d like to give a big thank you for some recent blog posts here, and to give links to these bloggers’ hard work. Why not follow them all, for more great ideas of good reads? AND THEN I READ A BOOK: Sarah Watkins fantastic book about blogs, though she gives herself the right to digress! RANDOM THINGS THROUGH MY LETTER BOX: Anne Cator reviews everything that drops through her letter box, except pizza menus. GAV’S BOOK REVIEWS: Book reviews every Sunday morning. That’s my kind of church. F. C. MALBY: Reviews and interviews, straight out of Vienna. FICTION UNCOVERED: Writer Kaite Walsh’s Arts Council funded blog, celebrating the best in fiction. BECCA LIKES BOOKS: Becca likes books, knitting, and vintage style. 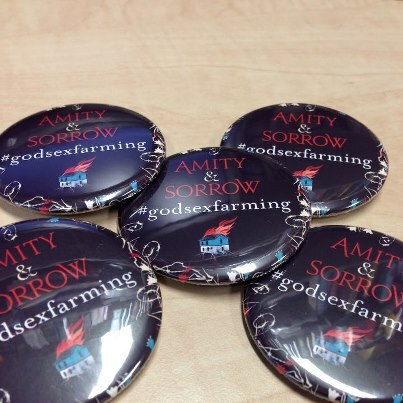 She also likes Amity & Sorrow – hurrah! FLEUR FISHER IN HER WORLD: A reader responding to what she likes and how books make her feel. SIMPSON’S PARADOX: A lovely book and game blogger. Thank you also to Thalo Magazine, for their thoughtful review of Amity & Sorrow. Here’s a link to their Tumblr. All writers need readers and these are some of the hardest working readers around. Bloggers, this cupcake’s for you! I’ll be tracking down more blogs for my next post.